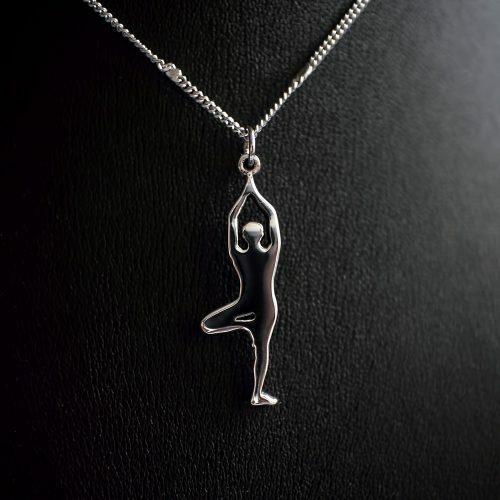 Like before, the company has brought this awesome yoga charm made of sterling silver which is a perfect match for the yoga fanatic. 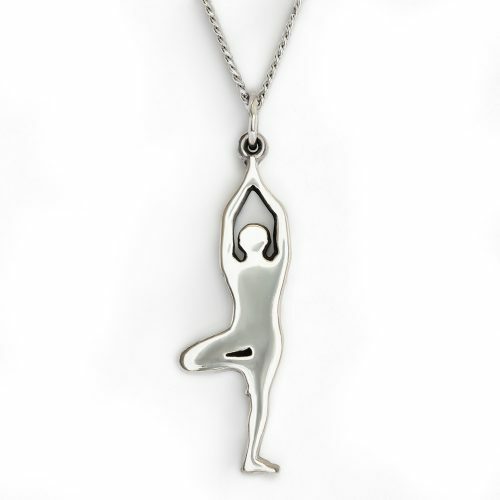 The jewelry is perfect for both personal use as well as gifting to yoga enthusiast. Presenting the new Sterling Silver “TREE POSE” Yoga Charm brought to you by Fit Selection. Like before, the company has brought this awesome jewelry made of sterling silver which is a perfect match for the yoga enthusiast. The locket symbolizes a strong urge for yoga as it shows a man in his active role for a dedicated meditation, so the design must entice anyone whether he/she loves yoga or not as yoga is a universal cogitation. 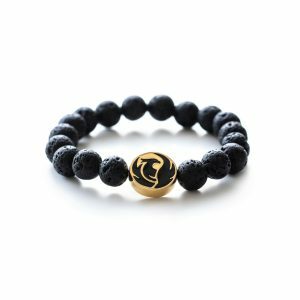 People want to express their hidden passion in many ways, and this jewelry is suitable for showing their zeal in a decent way. The front view of the necklace makes it an irresistible one to watch for a second time by anyone. 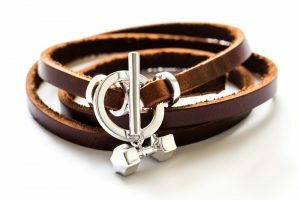 Like its beautiful look, the yoga charm is a solid built and hard enough to bear regular physical wear and tear, so you can consider the piece as a long-lasting one. 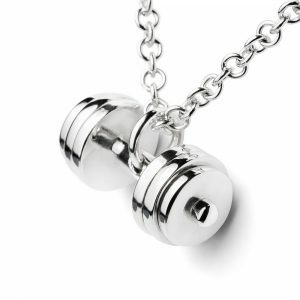 The well-adaptive piece of jewelry is perfect for giving an impression of fitness throughout your life, and having contact with the metal used in the necklace is free from any sort of skin irritation. The jewelry is perfect for both personal use as well as gifting to yoga enthusiast and will come in an elegant black Fit Selection gift box.